Gets really good in the second half. 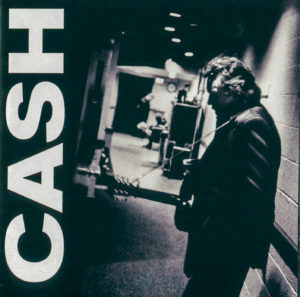 The first half reveals a bit of pandering in selecting songs by popular rock acts, and Cash’s voice starts to show signs of frailty that doesn’t really suit some of the songs. Still a great listen in spite of all that. Probably the second best of the American Recordings series. If I had just one wish here, it would be that Cash had done a new version of “Have You Ever Seen the Rain?” (which he previously recorded on Rainbow) with just his voice and an organ/electric piano — the imagined version playing in my head is amazing.